This salad has become a staple at our family gatherings. 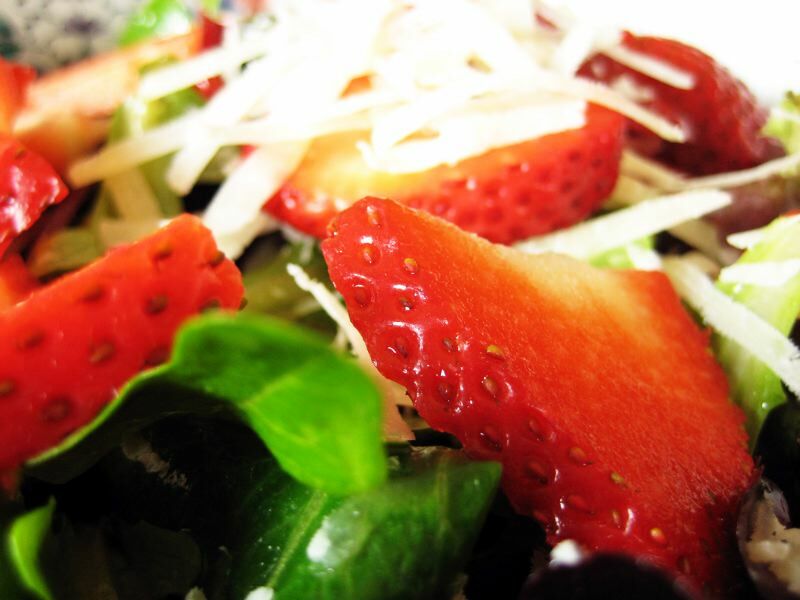 Not only is it beautiful, but the asiago plays nicely against the strawberry. It is one of my most requested recipes. I know you miss chocolate ice cream. You know that I cannot replace that, but I can offer you this rich, creamy treat. And hey, it’s good for you.